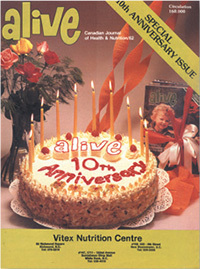 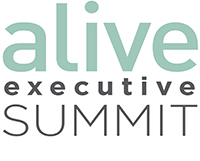 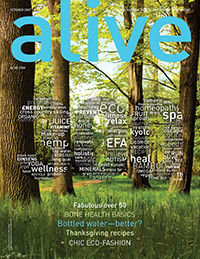 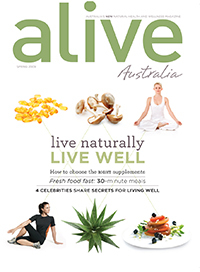 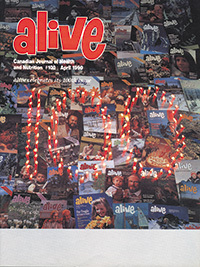 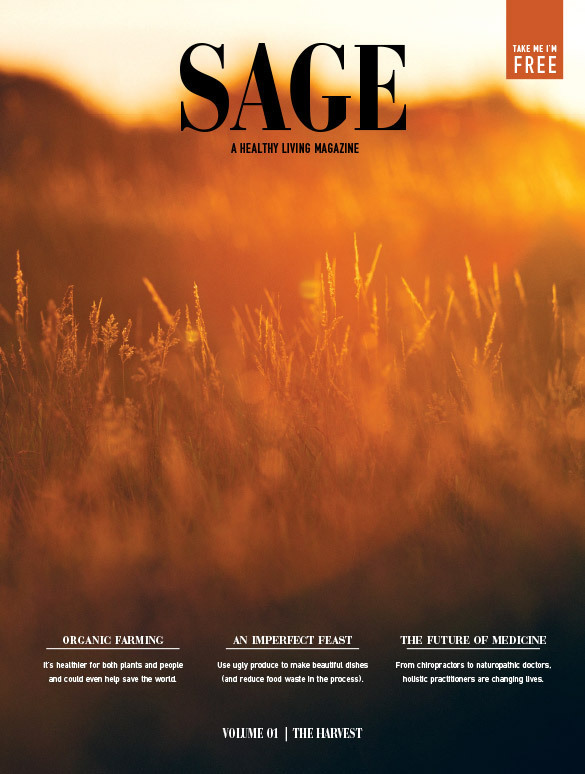 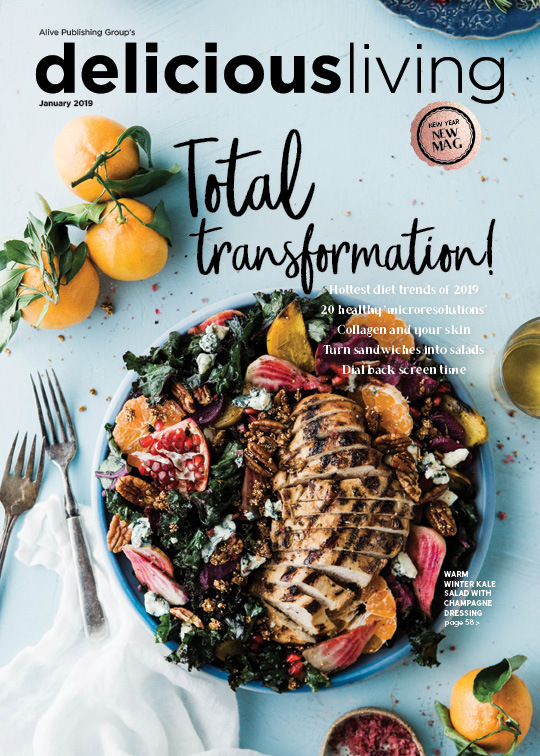 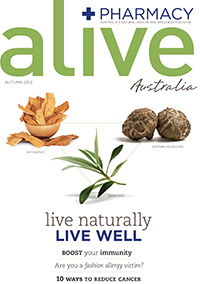 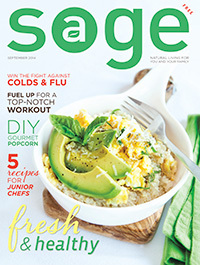 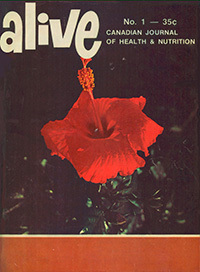 For more than 40 years, Alive Publishing Group has been the go-to source for all things natural health and wellness. 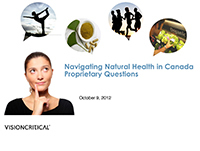 Today we have a suite of more than 15 different consumer- and industry-facing products. 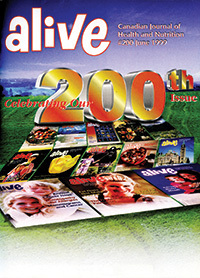 Take a look at our timeline … from today and then all the way back to the start of it all in 1975!